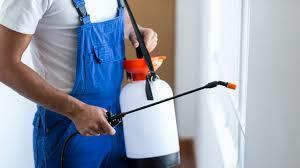 Mr. Exterminator is a specialized leading a pest control or pest extermination company in Wasaga Beach. We are a recognized and reputed company offering bed bugs, mice & rodents, cockroaches, spiders and ant control pest services. 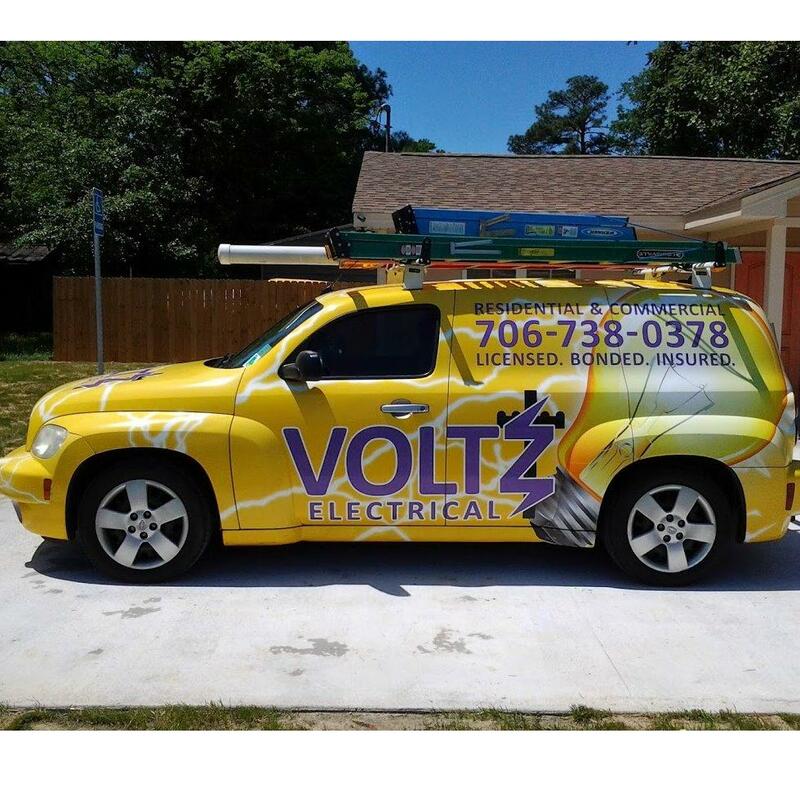 Our experienced team provides world class services to meet the standards required by the Pest control industry. We understand the need of the customer and do our best for pest free environment. With the experienced of 10 years we have in-depth knowledge of effective termite treatments and solutions. If you want to get rid of all unwanted pests. Contact only Mr. Exterminator, we provide all services in Barrie, Orillia, Collingwood, Wasaga Beach, and Owen Sound areas.